This inshore fishing charter leaves in the morning at 6:30am. Jetty Charters are aboard 27’ Key West Center Console, SeaPlay IV. She’s the perfect jetty boat offering 360 degree fishability that can be expected from Center Consoles. She features a large T-Top providing shade on those warm summer days, ample seating, and a large restroom located in the console that ladies are sure to appreciate. 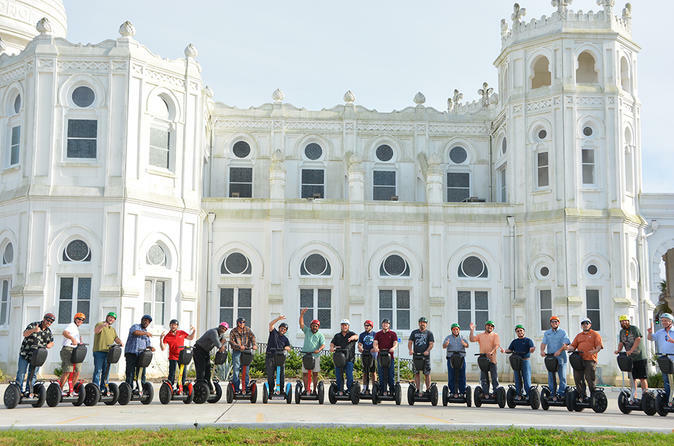 Take a 1.5-hour segway tour along the haunted streets of Galveston! You'll hear stories about some of the local ghostly occurrences: wailing in the night, translucent figures floating upstairs and objects seeming to move of their own accord. The island city has so many that it's been ranked among the 10 most haunted cities in the country. 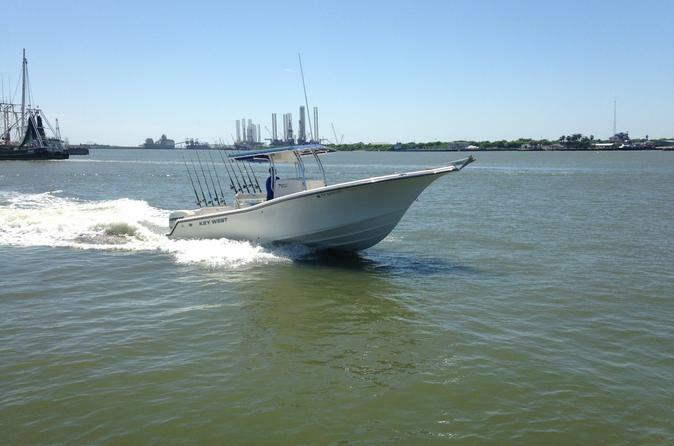 All of the Galveston offshore fishing packages are aboard the 31’ Sport Fisherman, SeaPlay III. She is a large, comfortable fishing charter boat with many of the amenities you’d expect with a larger boat. She has a large, comfortable cabin as well as private restroom. She is powered with twin Diesel Engines for safety and reliability. She also boasts a full compliment of electronics for finding those big Galveston fish. 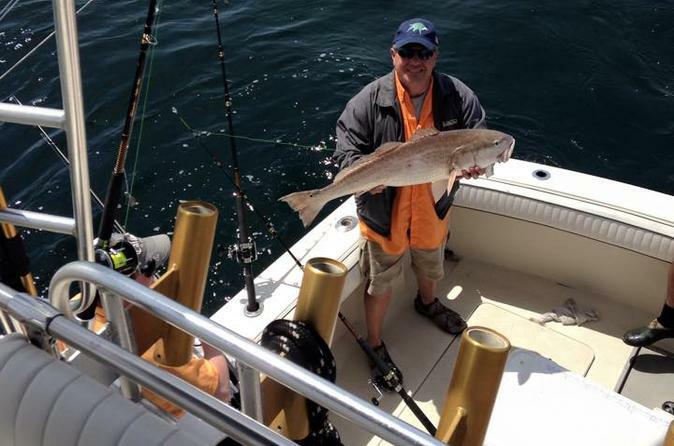 This inshore fishing charter leaves in the afternoon at 12:30pm. Jetty Charters are aboard 27’ Key West Center Console, SeaPlay IV. 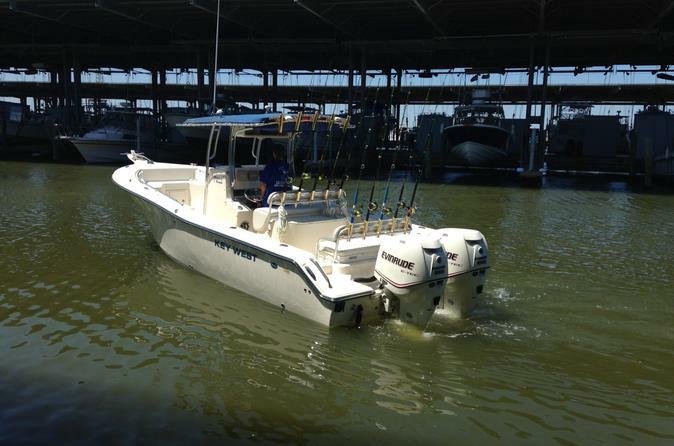 She’s the perfect jetty boat offering 360 degree fishability that can be expected from Center Consoles. She features a large T-Top providing shade on those warm summer days, ample seating, and a large restroom located in the console that ladies are sure to appreciate. 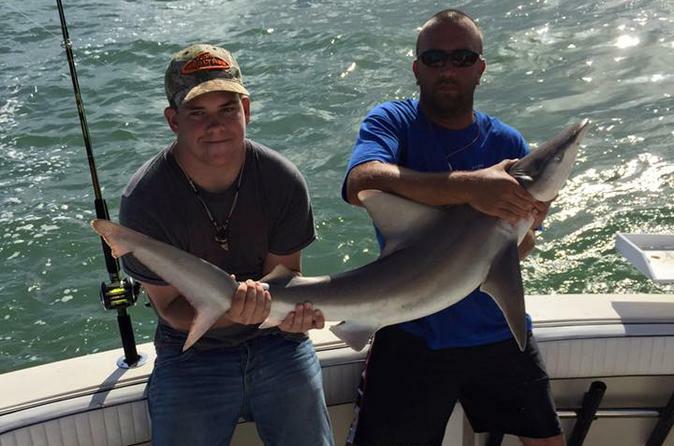 This trip is for those who seek the adrenaline charged thrill of catching a large shark. This inshore fishing charter leaves in the morning at 6:30am. This Jetty Charter takes place on the 31’ Sport Fisherman, SeaPlay III. 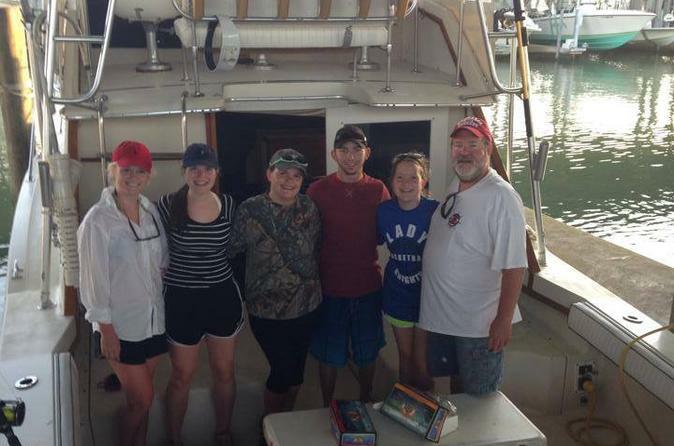 She is a large, comfortable fishing charter boat with many of the amenities you’d expect with a larger boat. She has a large, comfortable cabin as well as private restroom. She is powered with twin Diesel Engines for safety and reliability. She also boasts a full compliment of electronics for finding those big Galveston fish. 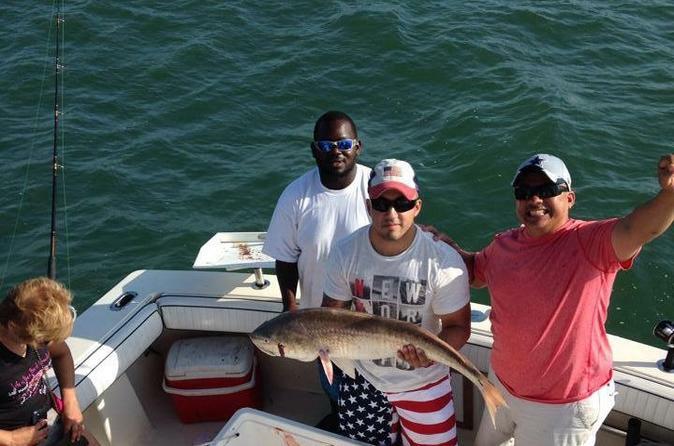 This inshore fishing charter leaves in the afternoon at 12:30pm. This Jetty Charter takes place on the 31’ Sport Fisherman, SeaPlay III. She is a large, comfortable fishing charter boat with many of the amenities you’d expect with a larger boat. She has a large, comfortable cabin as well as private restroom. She is powered with twin Diesel Engines for safety and reliability. She also boasts a full compliment of electronics for finding those big Galveston fish.